Maksym Nazarenko focuses on antitrust and competition matters, also practices corporate and real estate. 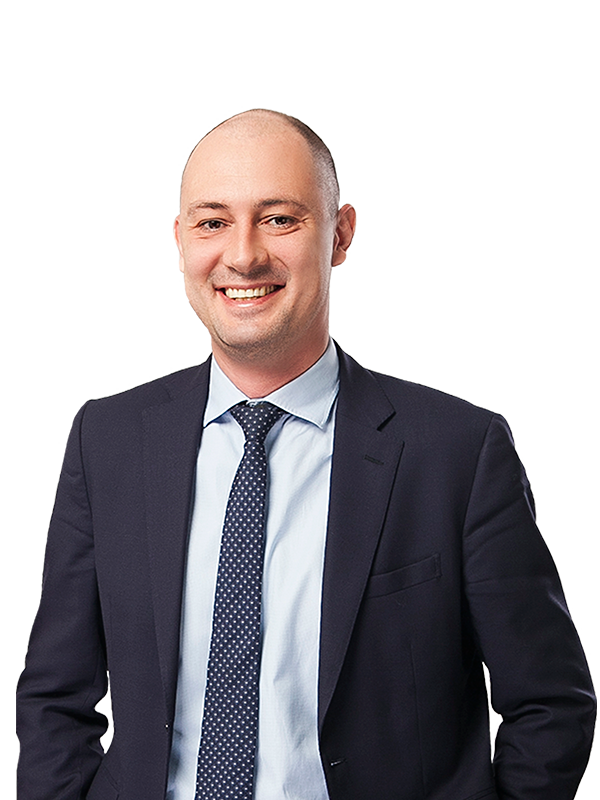 Mr Nazarenko has extensive experience in antitrust law issues related to multinational and domestic M&A and joint ventures, including merger and ancillary restrictions clearances with the Antimonopoly Committee of Ukraine. He regularly advises clients on a wide variety of antitrust law matters, involving merger control, concerted practices in agreements, cases on cartels, abuse of dominance, and unfair competition. Maksym acts regularly for clients in the agriculture, automotive, banking, chemicals, electronics, FMCG, food & beverage, heavy machinery, insurance, IT, pharmaceuticals, retail, shipping, tobacco, and transportation sectors. Prior to joining Sayenko Kharenko, Maksym Nazarenko worked for the leading Ukrainian and international law firms. LL.M. from the National University of "Kyiv-Mohyla Academy"